This is my favourite book of poetry. The Everyman edition is itself a work of beauty, fit for such beautiful poetry. Milton is a key writer in the development of English. His style, breadth of knowledge, intelligence, beauty and biblical grasp combine to make deep, beautiful and profound works of art. 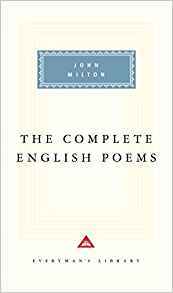 There are a variety of poems, psalm settings and essays. Paradise Lost is rightly the most famous poem in English. Samson Agonistes is also a stunning piece of biblical re-story telling and the essays on education and Areopagitica are worth the price of the book alone. If I was restricted to ten books on a desert island, this would be one of them! The Everyman hardback edition can be had for £11 from Amazon. This has been a good week for reading! 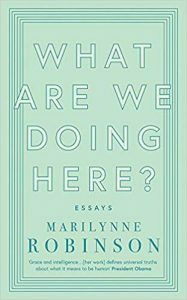 I love everything that Marilynne Robinson writes – Gilead and Home are probably the two most beautifully written modern novels I have read. It’s not just that she is such a precise, clear and deep writer – I also find the way that she thinks challenging, provocative and stimulating. A self-styled traditional American liberal and friend of the Obama’s, Robinson is also a lover of Calvin and the Puritans. 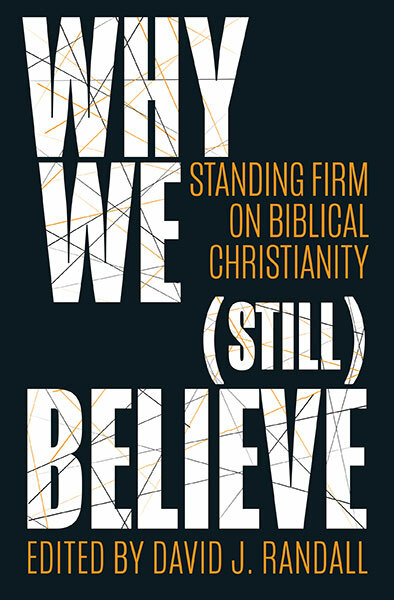 This book of essays is designed to help us think about politics and ‘the mysteries of faith’. Using her peerless prose and wide knowledge she absolutely succeeds in doing that. I found this book not just interesting, informative and stimulating but also challenging to some of my own core beliefs. Highly recommended. This is a brilliant, short, readable history of one of the most important, and most neglected, characters in English history. 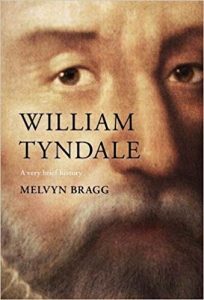 Bragg argues that Tyndale more than anyone has been the major influence on the English language. This book is short – but it is packed with information, insight and inspiration. If you are interested in English history, Western civilisation, the Bible, theology, and the English language; this is a great book for you. 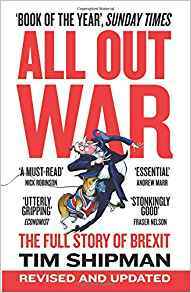 This book is a fascinating blow by blow account of the Brexit referendum. It is fair, balanced, informative and well written. It provides the necessary background to explain what is now going on – not least the hubris of Theresa May and the brilliance of Dominic Cummings. This is political writing of the finest sort. Having greatly enjoyed ‘Titania’s” spoof Twitter posts I was really looking to this book. Sadly it does not live up to the hype. Yes there are occasional bursts of brilliant humour but overall it came across to me as limited, repetitive and crude. I just got bored with it. I’ll stick to the tweets. It’s a shame because there was great potential here. Women’s liberation is a mirage. As soon as it seems within your reach, it vanishes. Never let a man tell you that you are not a victim. A malnourished homeless man sleeping in a gutter is still essentially more privileged than the Queen. 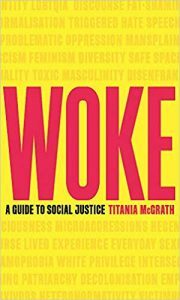 But being woke is actually much easier than people think. Anyone can be an activist. By simply adding a rainbow flag to your Facebook profile, or calling out an elderly person who doesn’t understand what ‘non-binary’ means, you can change the world for the better. Indeed, social media has now made it possible to show how virtuous you are without having to do anything at all. 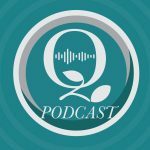 The Quillette Podcast is fascinating. Quillette was founded by the Australian writer Clair Lehmannn. “The publication has a primary focus on science, technology, news, culture, and politics.”. I find it really informative. I especially enjoued the last two – the interview with Robert Tombs about Brexit and then with Tyler Cowen about libertarianism. Based on the best selling book and true story of William Kamkwamba. Directed by and starring Chiwetel Ejiofor. This again is a film well worth watching. I’m told it is a realistic picture of life in rural Africa. It is a moving and inspirational film – the acting throughout is superb. Much to reflect on. For obvious reasons we have a real interest in this TV series on ITV about Australia. Julia Bradbury is a good presentor and the way the whole programme is set up, makes it a good watch. When I would return home from Edinburgh Uni on the night train to my home in Easter Ross, Going Home by Run Rig (from The Highland Connection) was always a song that I played. It still evocates powerful emotions and memories. That was Run Rig’s great gift – to be able to describe ordinary Highland life in terms which were realistic and moving. Their music and songwriting will always be part of mine – and many others – lives. 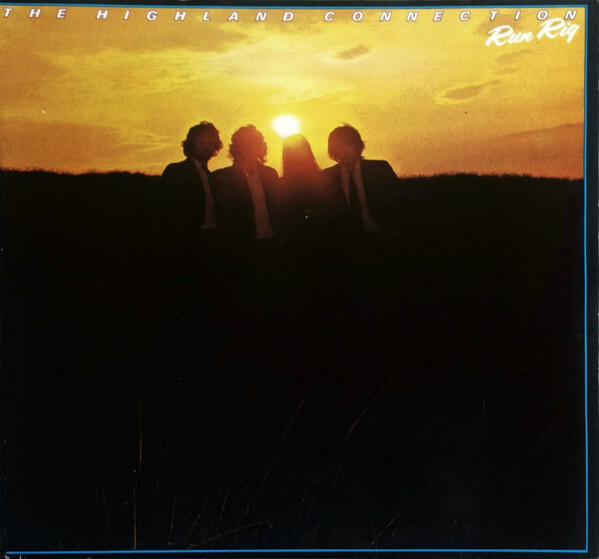 I still have The Highland Connection on vinyl!